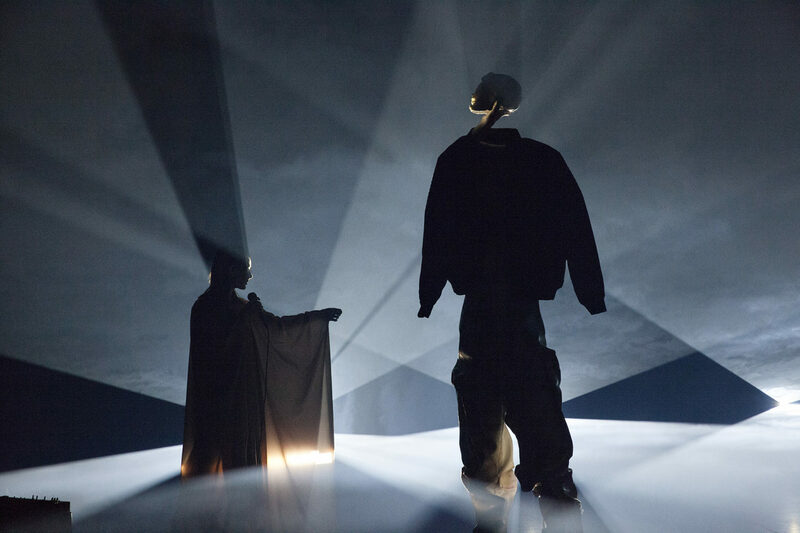 New Skin is a scenic production in between a concert and an installation, by composer Ingvild Langgård and scenographer Signe Becker. 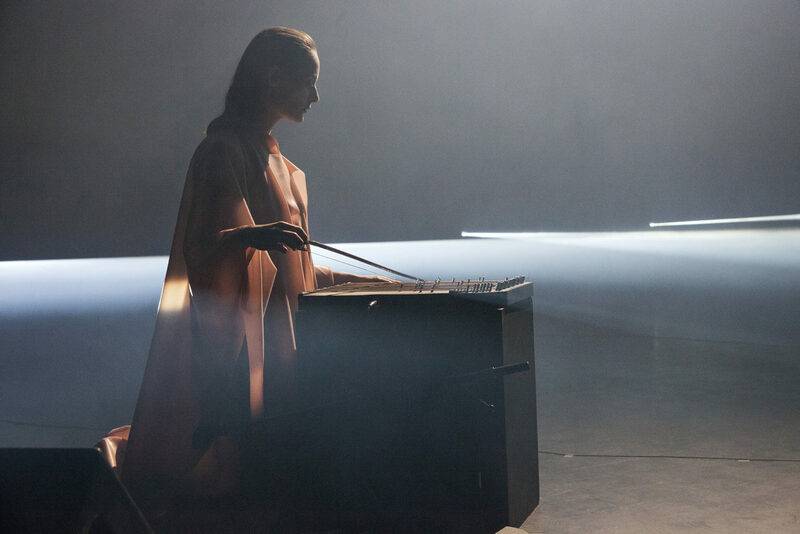 Scenographer and artist Signe Becker and composer, musician and artist Ingvild Langgård have previously collaborated on a variety of productions with choreographer Ingri Fiksdal. Their joint projects have all toured internationally. New Skin premiered at Black Box teater in the frame of Ultima in September 2018. About Heddadagene: Heddadagene is a festival that brings together performing arts from all over Norway to a week of performances, events and program in Oslo. Together with the nominations for the anual Hedda award, Heddadagene shows the broad diversity that can be found in Norwegian performing arts today.